We only have two ingredients in our Transdermal Cream. 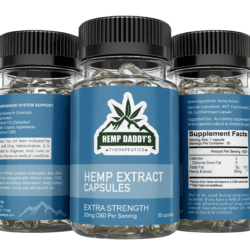 The same great hemp extract found in all of our other products and Lipoderm®. 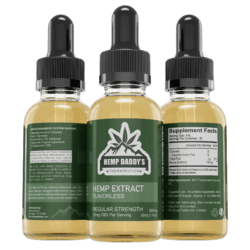 Our hemp extract oil contains the following natural, safe ingredients: hemp extract, MCT fractionated coconut oil, and natural flavoring (organic sunflower seed oil and either cinnamon or peppermint oil, depending on the flavor you purchase). Our pet product and flavorless contains the following ingredients: hemp extract and MCT fractionated coconut oil. The process starts with growing ultra-premium hemp from a family owned farm in Colorado. Once ready, that hemp is hand-harvested and delivered to a nearby facility, where experts extract and distill active ingredients via supercritical CO2 extraction. 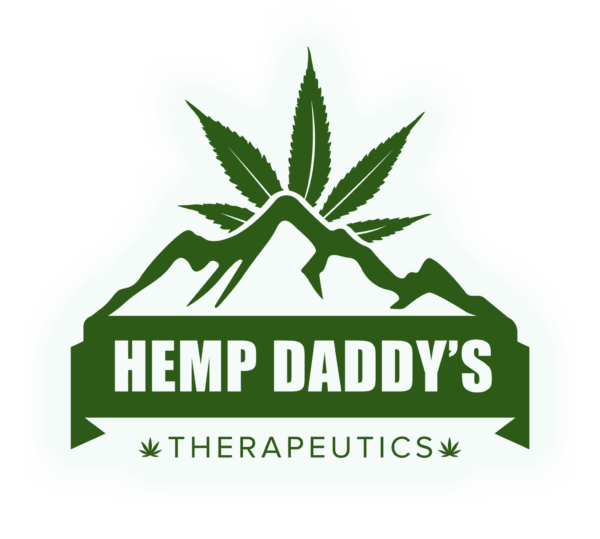 Our team then combines clean, pure hemp extract oil with MCT oil and natural flavorings, bottles it all up, and ships it straight to you.